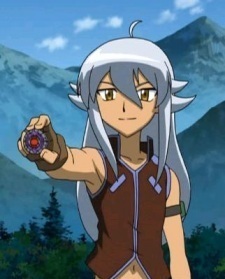 Tsubasa. . Wallpaper and background images in the Metal Fight BeyBlade club tagged: metal fight beyblade tsubasa. Tsubasa is so cool only if he does'nt become evil. i love his blading style.